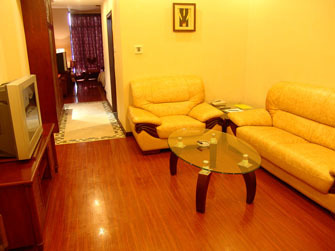 Designed by the famous domestic designer, Ying Feng Business Hotel is a hotel for business and leisure traveler. 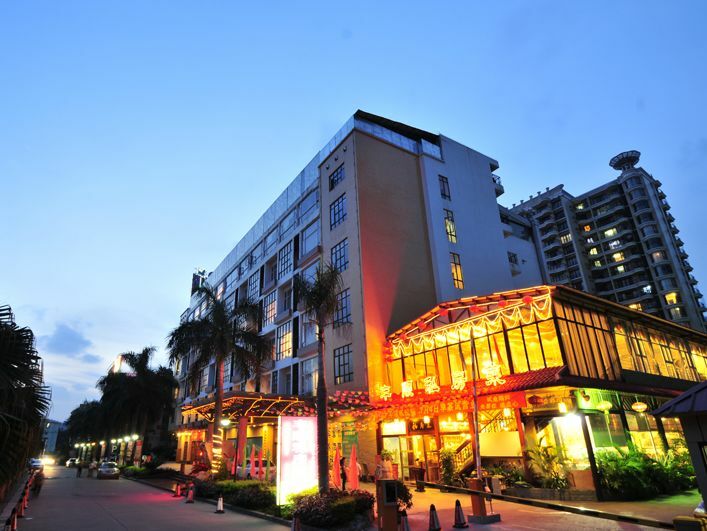 The hotel stands beside the world-famous Guangzhou International Convention and Exhibition Centre (Canton Fair Pazhou Complex), and Guangzhou Olympic Centre. With advanced facilities and luxurious decorations, the sauna center is at your service to offer you a full relaxation. The western restaurants offer you all kinds of delicious cuisines which will be served 24 hors around the clock to meet your needs anytime.